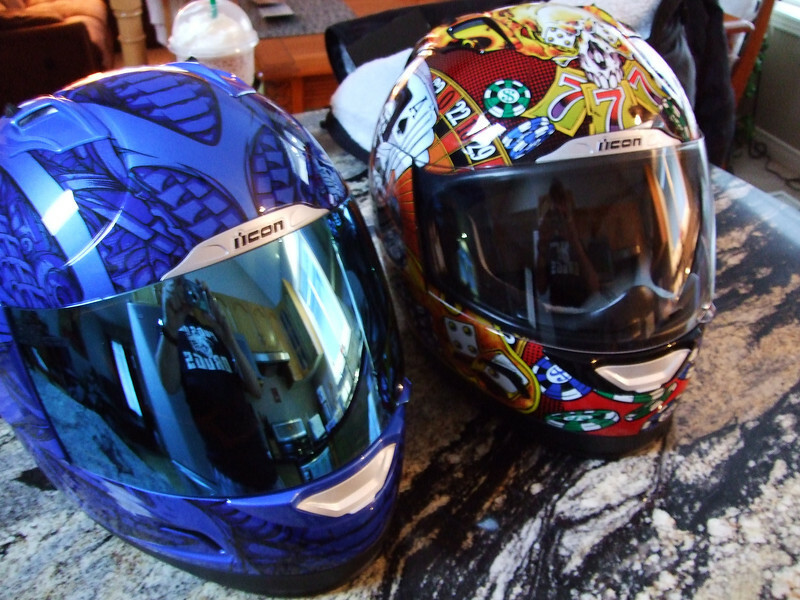 Anybody own any cool helmets? Stock or Custom? Here's a cool video of some awesome ones. Here is a second video. Apologies, I'm only allowed to post one at a time. This is a really super awesome video of helmets. I like how they got so creative with the design and brought movie designs to life. 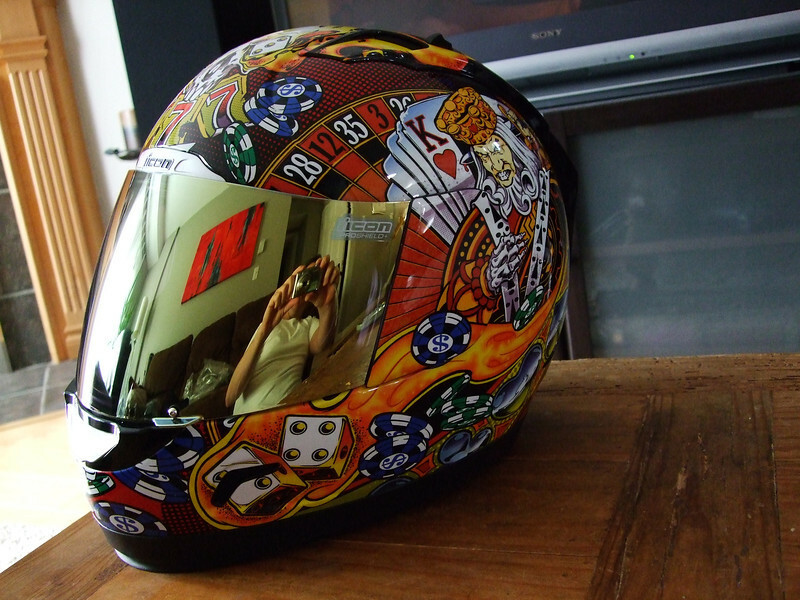 If only I had more money and time I would make my helmet awesome and cool like this LOL. Wow those are awesome, I really could do with a cooler helmet myself, but I'm not sure if these are a bit too far out for me. I think people may laugh! although I personally think they are really cool designs. Would love to own some of the ones listed in the videos above; they're gorgeous! I'm all about safe, tested and gorgeous looking safety equipment. What's better/more important than a good bike helmet? It's the first line of defence against serious injury and the 2nd thing people notice after your bike. Definitely going to hunt YouTube for more cool looking helmets like the ones above. Thanks for sharing! I wouldn't mind buying that Iron Man helmet if it were in the market. It looks amazing and so does the transformer helmet. I'm actually like the Iron Man helmet more, cause I'm also a fan of Iron Man.